November 10th 2017 was my dad's birthday. My dad died aged 50 on May 22nd 2016 after battling with bowel cancer. My birthday is November 9th and having it so close to my dad's makes it hard to feel like celebrating. 2016 marked a lot of firsts without Dad and it was a hard year for us all. I found my birthday particularly hard so in November 2017 I decided to change that. On November 9th 2017 I turned 25, which is half the age my dad was when he died, so I wanted to try and make Dad's birthday something more positive by doing something amazing for him. 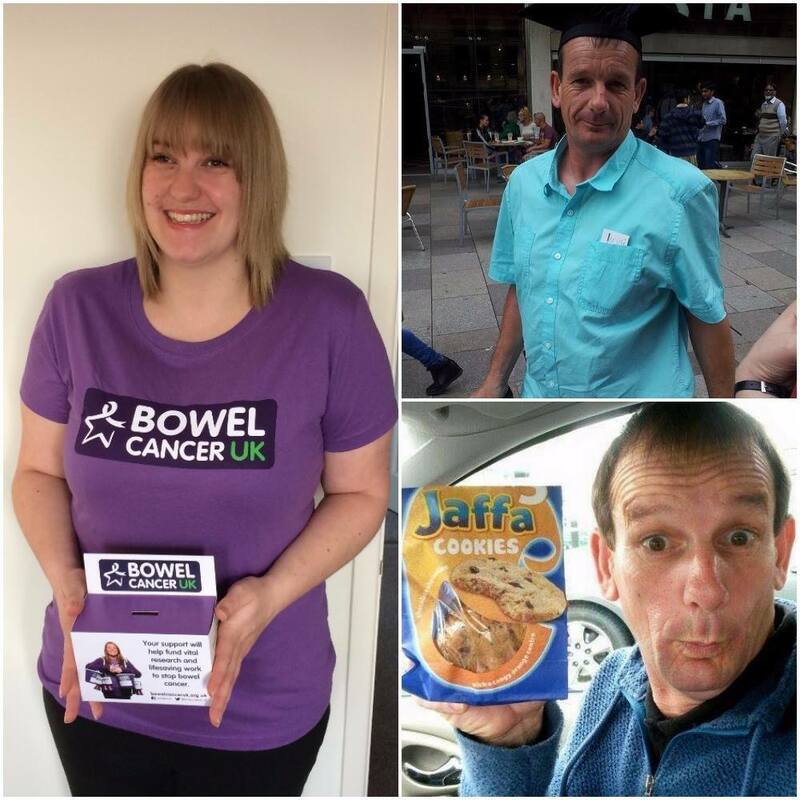 I will be taking on 25 challenges within a year and I will be doing it to raise as much money as possible for Bowel Cancer UK in memory of my dad. Bowel cancer is the fourth most common cancer in the UK and it is both treatable and curable if diagnosed early. My dad had bowel cancer and it had spread to his liver. Despite undergoing chemotherapy my dad lost his battle. Starting November 10th 2017 through until November 10th 2018 I will be taking on 25 challenges. These challenges are not going to be easy for me as some will be physically demanding, some will force me to face my fears and some are special just for Dad. I have 21 on my list so far and as the year goes on I hope to find another four. My uncle Julian Smith, my dad's brother will be taking on 25 park runs within the year to also raise money for Bowel Cancer UK.